Fitness and workout routines have been something I have been into for a couple of years now and am still loving. I started off with a personal trainer and then moved onto proceed my fitness journey by myself and it is fair to say that like most things in life it has been a learning process. Over the years I have learnt that cardio on its own will not help you achieve the results you may be looking for. I have been doing a mixture of cardio, weight training and spinning classes to help me achieve the body I want , it was when I started introducing weight training that I saw my body changing in a positive way. Of course with Fitness comes nutrition , it is vital that you are consistent not only in the exercise sector but are also incorporating proper nutrition in your everyday lifestyle. In order for your muscles to repair and grow protein is essential and advised to consume after a workout, now the question that is mostly common … What Protein Powder should I take? 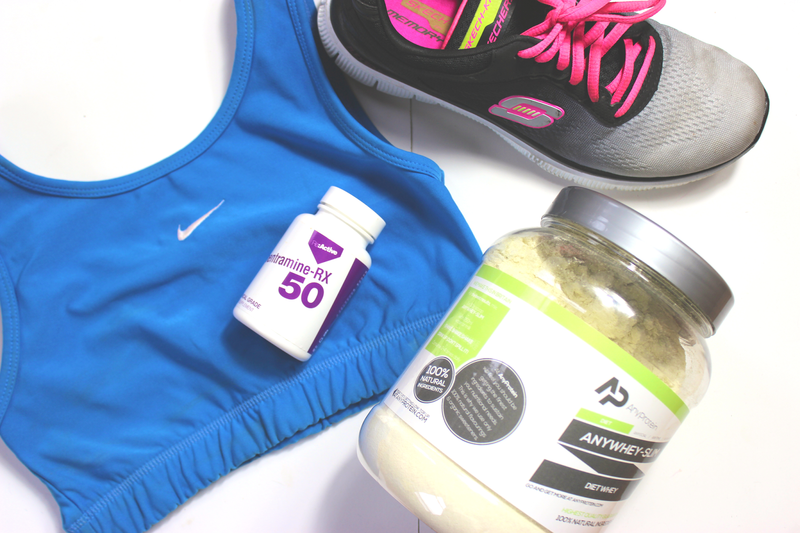 There are so many supplements brands out there it can be overwhelming to find one you feel works best for you. Today I have collaborated with Miss Fits Nutrition to introduce you to a lean pea protein that MissFitssNutrution call THE MULTITASKER, it provides your body with the protein but also the nutrition it needs to repair your muscles, this product is all natural , gluten free , dairy free , Vegan and has no sugar or hidden nasty products within it. How to take it? Simply shake it up with water, milk or make a smoothie. I personally love to mix mine with either just water or almond milk if I am consuming it straight after my work out , however mix in bananas , natural cocopowder , peanut butter with the chocolate protein powder and you’ll be left with a chocolate peanut butter milkshake! YUM!! Fitness is something I have been into for a while now , I’ve done a few fitness post in the past which proved to be quiet popular so decided to do a few more over the last few weeks starting with my latest routine and my plan for the next few weeks. Although I have been training for a while now , I feel like my diet is something I have always gone of track with from times to times. Overall I do enjoy eating healthy but like all of us I do have my days where all I crave is pizza , and I have a terribly bad sweet tooth cheesecake , chocolate you name it I simply can’t resist sometimes. Having said that I have been better at making wiser decisions and doing the 80% to 20% diet where I try and stick to only eating oh so called ” bad foods” 20% of the time, in addition I have incorporated protein and fat burners along with super foods and healthier alternatives to my diet which have defiantly made a difference. 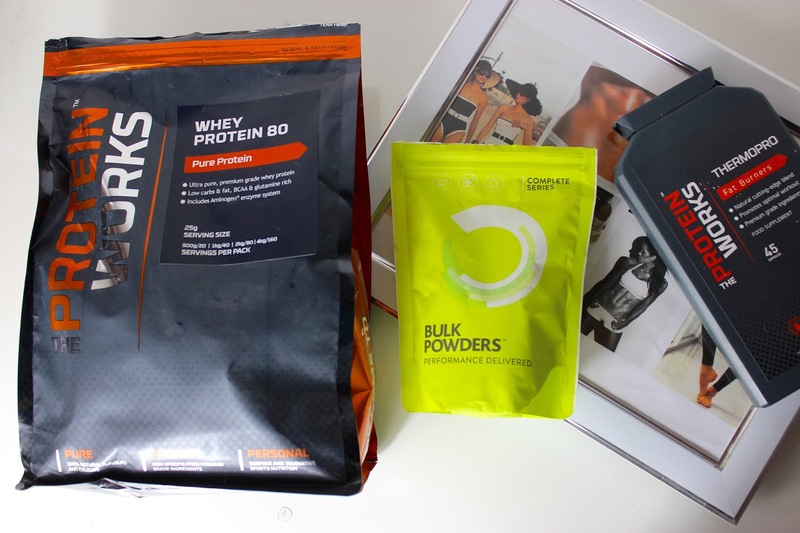 I have been using the Protein Works range at the moment which Im very happy with so far , the protein powder tastes good and I do feel like the fat burners make a difference in my overall workout performance due to the caffeine in them. Another powder I have been trying out is the Bulk Super Greens powder and I’ll be honest it is not the best tasting but once mixed in with a fruit smoothie you can hardly taste it , its a great way to get your greens. Exercise wise I train 4-5 times a week at the gym which I personally really enjoy , I do a mixture of cardio, spin , weight and zumba class training as I like to mix it up and keep it interesting. As of this week I will be doing a personal training session once a week as an addition to my current work out plan which I’m looking forward to. My personal fitness goals is to tone up rather than loose anymore weight , I defiantly think its a lifestyle you need to adjust to rather than a quick fix but it defiantly is worth it. Keeping fit is something I try and include in my daily lifestyle routine, but we all know it is so easy to get off track sometimes . I am pretty sure we all would love to have that toned body we see all over instagram which motivates us for about ten minutes and we go and end up eating chocolate those ten minutes later haha trust me we have all been there! However recently I have been trying to be good not by restricting myself or completely cutting something out of my diet but just by making a few changes in my daily routine which have been helping me to tone up and although I am not there yet I can definitely see progress and want to keep it up. One: I am a true believer that ‘Abs are made in the kitchen’ you can exercise for hours but if your diet is poor and high in fats and sugars you simply will not see any results. What works for me is still having everything I like to eat just limiting the junk to as little as possible. Two: Exercise is very important I like to do a mixture of cardio and strength training , personally I see results much quicker when I do more strength training , cardio alone will not tone you up at least thats the case with me. I enjoy taking classes at the gym I go to I mostly do body pump body attack , zumba and aerobics , but I also train at the gym on top of doing those classes I like to switch it up. Three: Green Tea and Water are really going to help you beat that bloated belly and keep everything flowing haha! I try to drink at least 2 litres of water and 2/3 cups of green tea a day , they are also great for your skin . 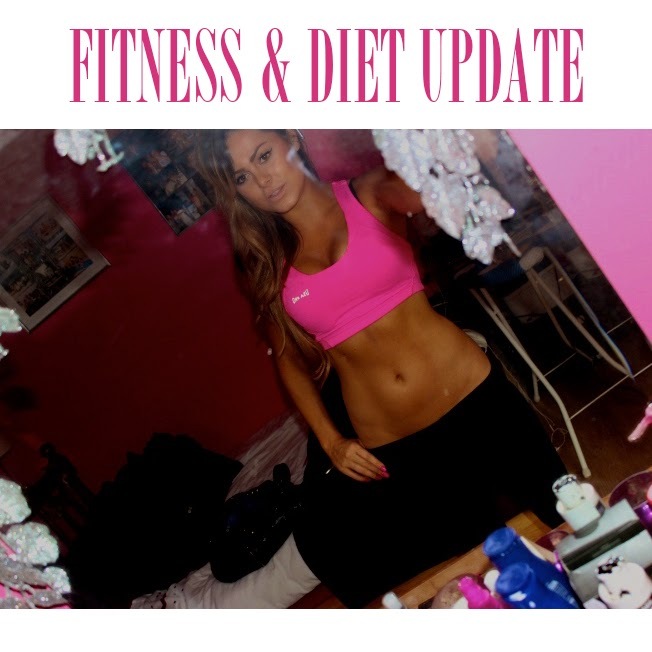 Four: Take it step by step, noting happens overnight and you have to be patient theres no need to starve or over exercise ladies this will only lead to failure as you will not be able to stick this kind of a lifestyle for long. Five: Buy yourself some cute gym wear! This really helps at actually making you want to go to the gym! I recently invested in a few gym tops and leggins and I can assure you its like having new clothes you simply want to wear it and get out in it. It works! Lastly I wanted to touch up on the supplements I have been taking, now I am not saying this is something you need or should invest in but I have been taking them and do believe they have been helping me to achieve my goals. The first one is protein powder , the one I am using at the moment is the Protein Works Diet Whey which tastes really good and is super affordable. In terms of multivitamins I take a multivitamin as well as Omega 3 fish oil every night. Recently I also incorporated this Fat Killer which you take in the morning and prior to your work out now I know this is not something that everyone approves of and I haven’t been using it long enough to tell you if it’s working or not but I will do an updated review once I have used it all up.